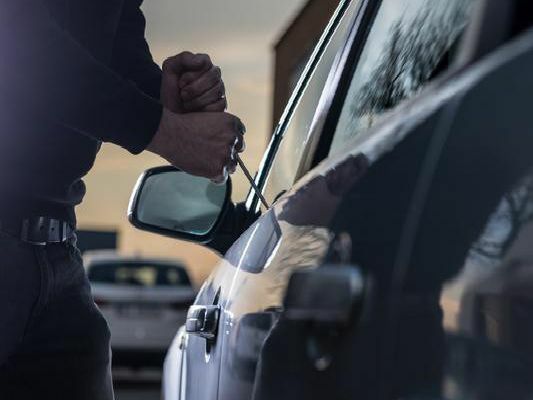 This data is based on the latest available information, which tracks reports of car crime for December 2018 in each area. There were a total of 167 reports of car crime. Areas listed are a rough guide based on policing districts, and images are for illustrative purposes and do not represent a specific location. There were 21 reports of car crime in the Kettering Road area. There were 15 reports of car crime in the Semilong area. There were 12 reports of car crime in the New South Bridge Road area. There were 10 reports of car crime in the Monks Park Road area.